I love Halloween, especially the not-too-scary parts like costumes and pumpkin carving. 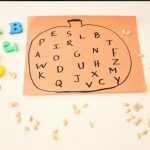 It’s always fun deciding what kind of face to carve or paint onto our pumpkins. 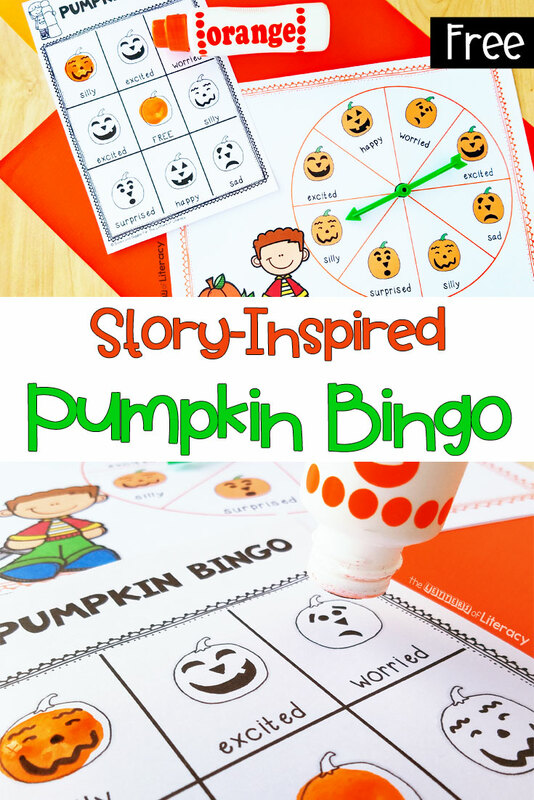 Talking about pumpkin faces is also the perfect opportunity for discussing different emotion words that go with various facial expressions. 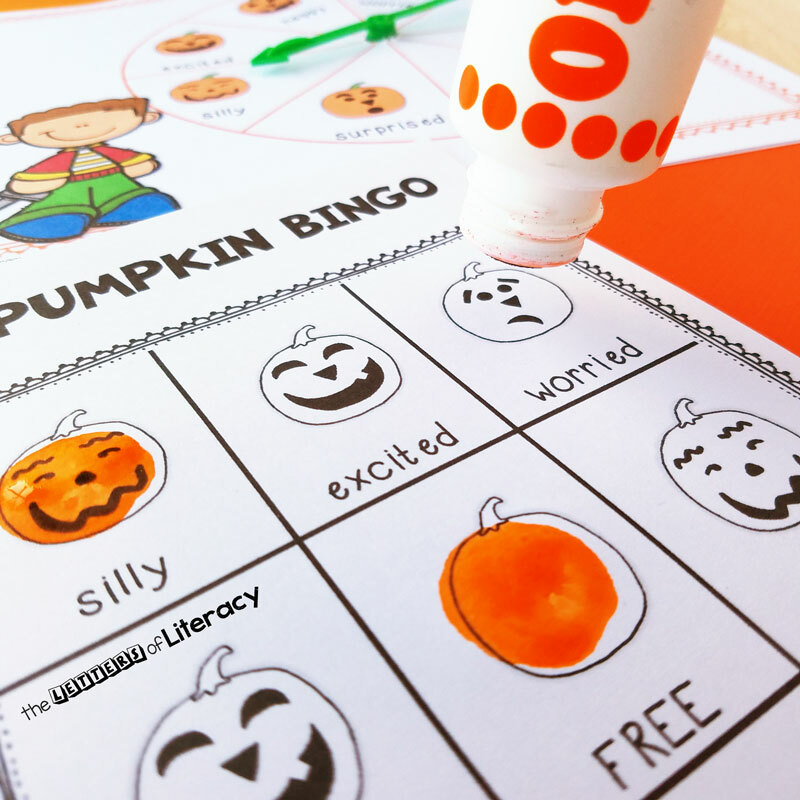 This pumpkin emotion word Halloween Bingo activity is a story extension for the cute preschool book It’s Pumpkin Day, Mouse by Laura Numeroff and Felicia Bond. 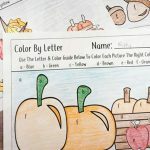 *Pair this with our Pumpkin Centers for even more pumpkin fun! There’s a sweet book to open the conversation before this activity. The story It’s Pumpkin Day, Mouse by Laura Numeroff and Felicia Bond features the little mouse from If You Give a Mouse a Cookie and a dog you may have seen in several other titles in the If You Give... series. 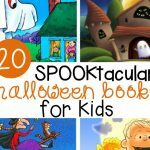 In this book, Mouse is painting happy, sad, silly, surprised and (not too) scary faces on his pumpkins. 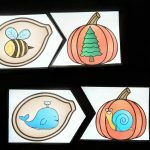 Then, two pumpkins remain unpainted – what will they be? A mouse and a dog, of course! The story has simple language and cheerful illustrations, making it just right for preschoolers. 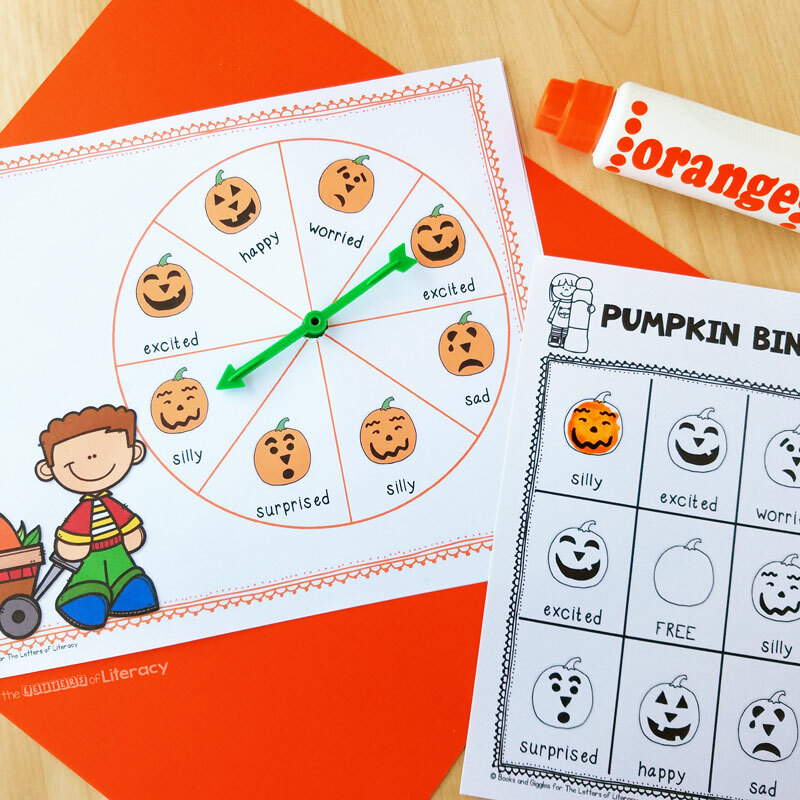 After reading the story, grab some dot markers for this little pumpkin face bingo activity. 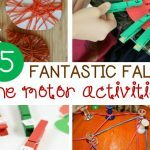 The free printable includes 6 different cards, but you can play with more kids if you like. It’s always nice to have several winners. You can also put this in a center for students to use independently. The prep is pretty minimal if you have these items on hand, or can quickly order them. 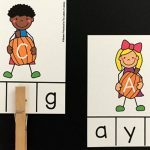 First, you’ll want to review each face and emotion word with the kids. Then, pass out the Halloween Bingo cards and dot markers. Have the kids all mark the free space in the center. Next, spin the spinner and call out the emotion that it lands on. The kids will then find one face with that emotion and put a dot on it. Continue spinning and dotting until someone gets 3 in a row. Or, continue until all spaces are filled if you prefer. 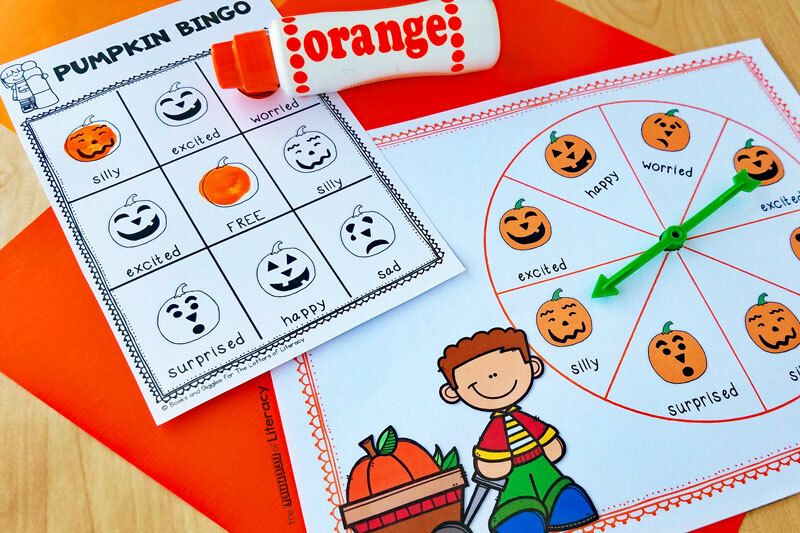 Ready for some fun pumpkin emotions Halloween Bingo? 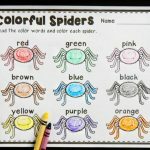 Grab your copy of this fun activity by clicking the blue button below. 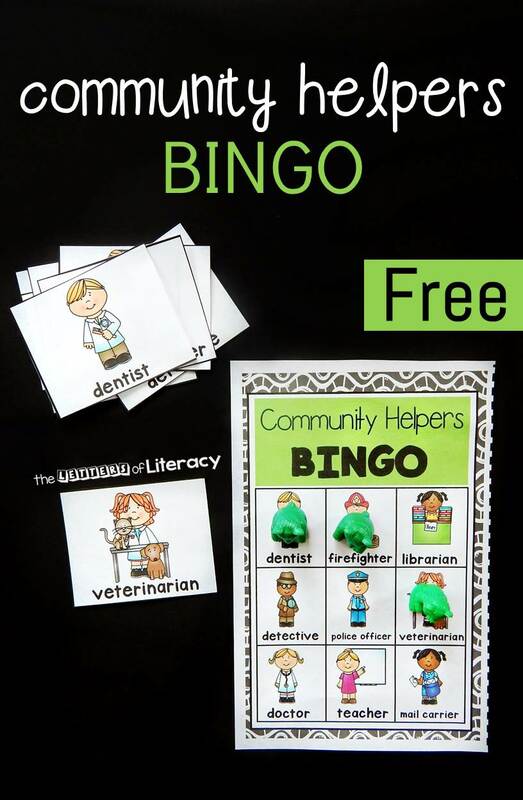 Then, hop over and grab our Community Helpers Bingo Game! Heather is a reading and social studies teacher turned stay-at-home-mom. Her son and identical twin daughters keep her on her toes. In her (limited) free time, she loves reading, sailing, and outdoor adventures. 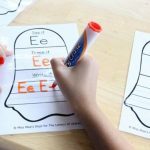 You can find more of her educational activities, seasonal crafts, parenting posts, and picture book extensions over at Books and Giggles.